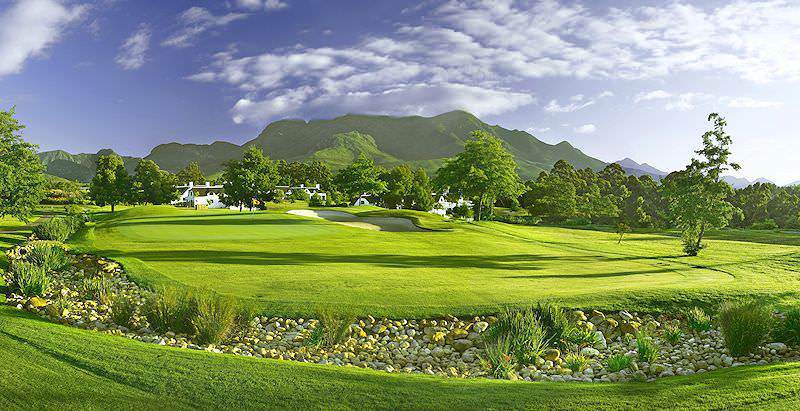 Fancourt Outeniqua Golf Course is named for the stunning mountains that surround it. Fancourt Outeniqua Golf Course is one of the country's most elite golf courses. The breathtaking Outeniqua Mountain range lends its name to this charming Garden Route getaway. 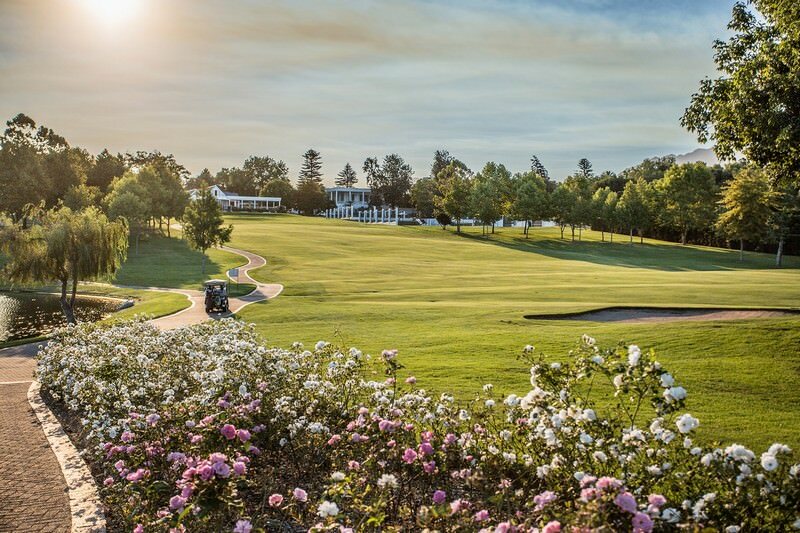 Loosely translated from Khoisan to “they who bear honey”, the striking surroundings certainly live up to this description, as does the fruition of a prized Fancourt golfing experience. Outeniqua rolls over 5 891m of manicured greenery in the midst of wild Cape fynbos and iridescent birdlife. Outeniqua is regarded as Fancourt’s easier course, being more open in appearance. However, it still has its share of challenges and risk-and-reward moments. Water hazards or streams come into play on as many as 11 of the holes, including 4 of the last 5. The course ranked 17th on Golf Digest SA’s Best Courses in South Africa 2014. The design of the Fancourt Outeniqua Golf Course offers a rewarding experience for players of all levels, from beginner to expert. Time and space concerns are alleviated by the limit of play to estate residents and hotel guests. 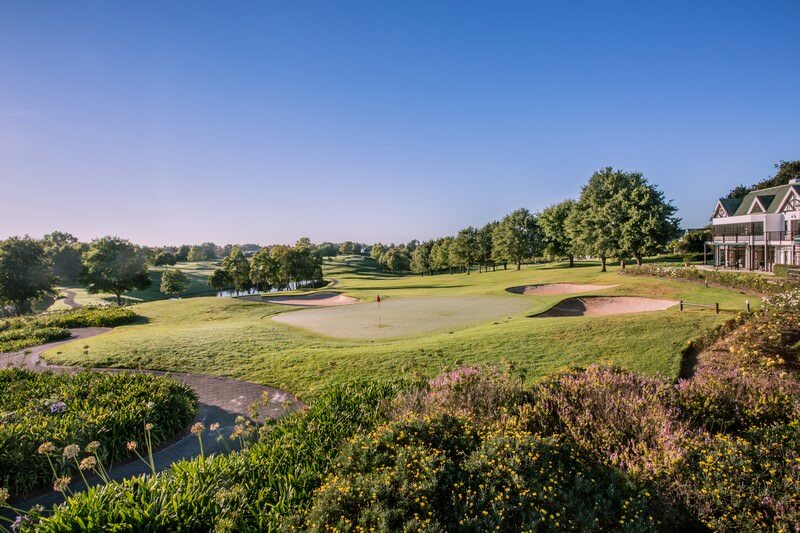 Devised by celebrated golfer and architect Gary Player, the Parklands-style course officially opened in 1991 and remains recognized as a supreme destination for a South African golf holiday. Travel to South Africa with African Sky for the African vacation of a lifetime. Namibia travel is typically replete with desert-oriented adventures. Zambia's bewitching wilderness areas are remarkably pristine. Zimbabwe's most alluring spectacle is the world's largest waterfall. Mozambique islands are surrounded by colorful coral reefs. The Greater Kruger National Park stretches across almost two million hectares of well-preserved South Africa wilderness. The Sabi Sand Private Game Reserve is a lavish extension of the Kruger Park, encompassing an exclusive tract of wilderness. Tour Cape Town for an unforgettable city escape that also includes outdoor adventures, like exploring Table Mountain. The Garden Route offers a wide variety of wildlife-oriented activities, including elephant-back safaris and walking with cheetahs.